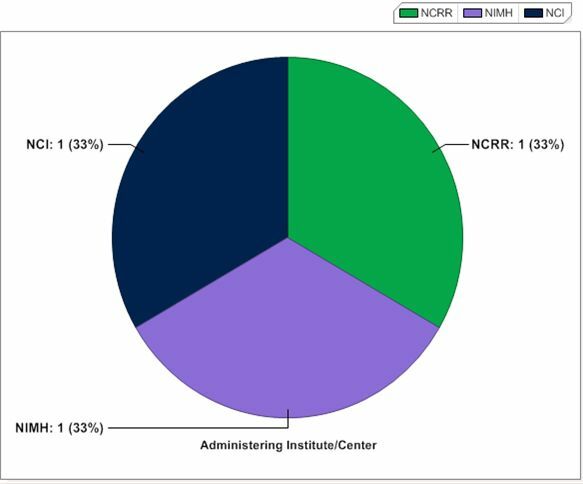 Through my work with the Mind and Life Institute, I kept some statistics on the number and types of grants that were being awarded in the area of contemplative science. I also kept track of publication records. Here are some of those statistics (through 2010) to give you a sense of where this field is coming from and the steep slope indicating where it may be going. 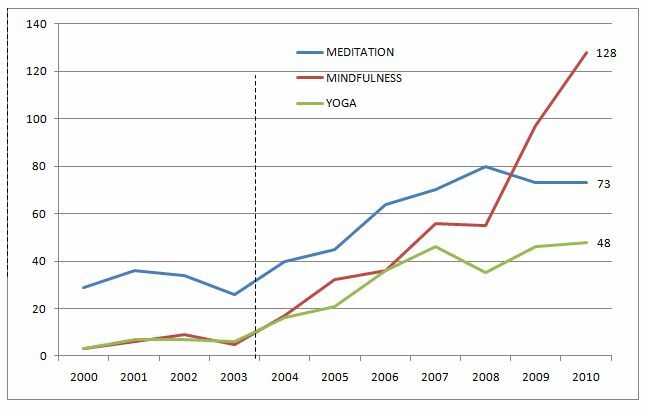 Allocation of Grants from NIH - keyterm "meditation"
Allocation of Grants from NIH - keyterm "mindfulness"
Allocation of Grants from NIH - keyterm "yoga"
Peer-reviewed publications as referenced by PubMed (through 2010) is indicated. 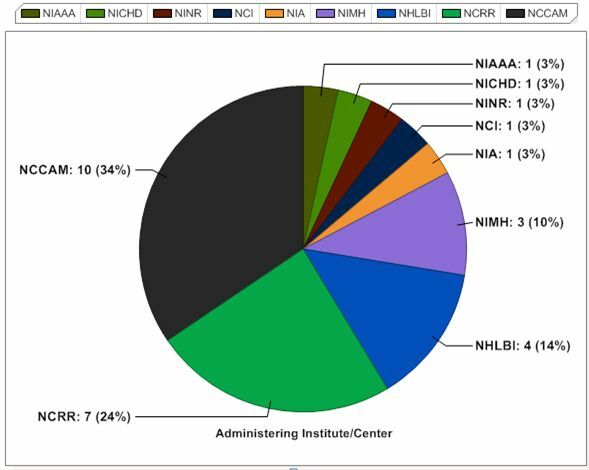 Pubmed is a division of the US National Library of Medicine and the National Institute of Health. 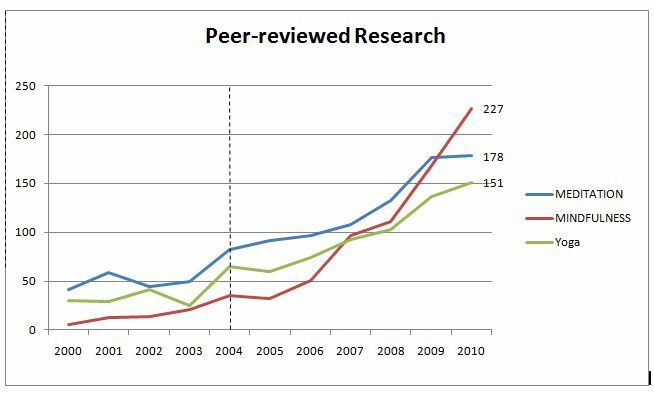 It comprises more than 20 million citations for biomedical literature from MEDLINE, life science journals, and online books. Citations may include links to full-text content from PubMed Central and publisher web sites. 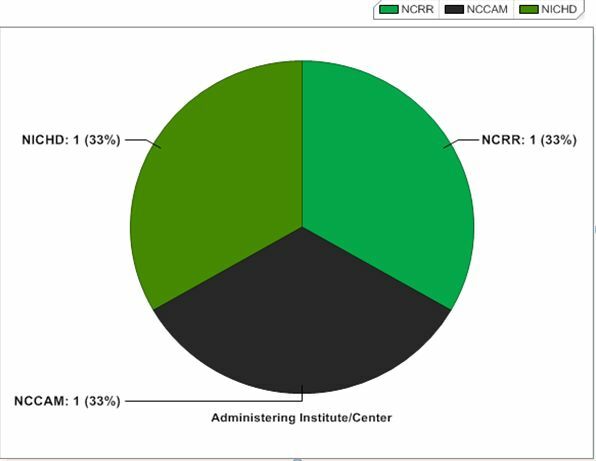 The dotted line indicates when the Mind and Life Institute’s Summer Research Institute began in 2004.